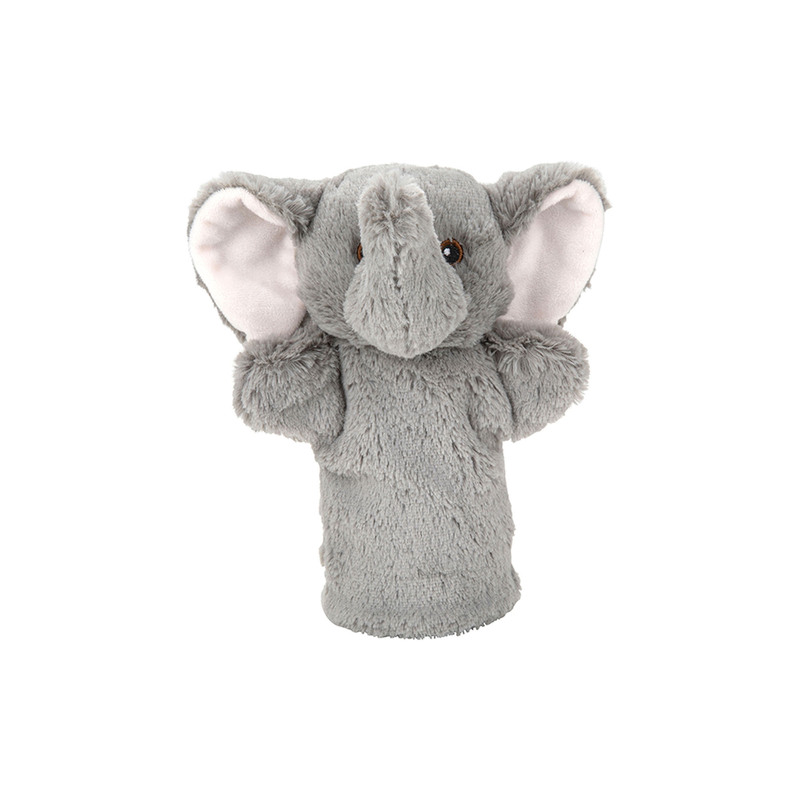 This adorable elephant hand puppet will be sure to make playtimes extra wild. Keeping young ones entertained, this elephant hand puppet is great for hours of imaginary play and interaction. The elephant puppet is from made super soft and bright fabric along with embroidered features to make the puppet look realistic and lifelike.